Greenhouse is a good solution for climate-dependent gardening (especially in freezing areas). A green house can keep warmly year-round for your plants. Another important benefit of the green house is to be against pests. I also made myself one greenhouse to protect my garden in this cold winter. 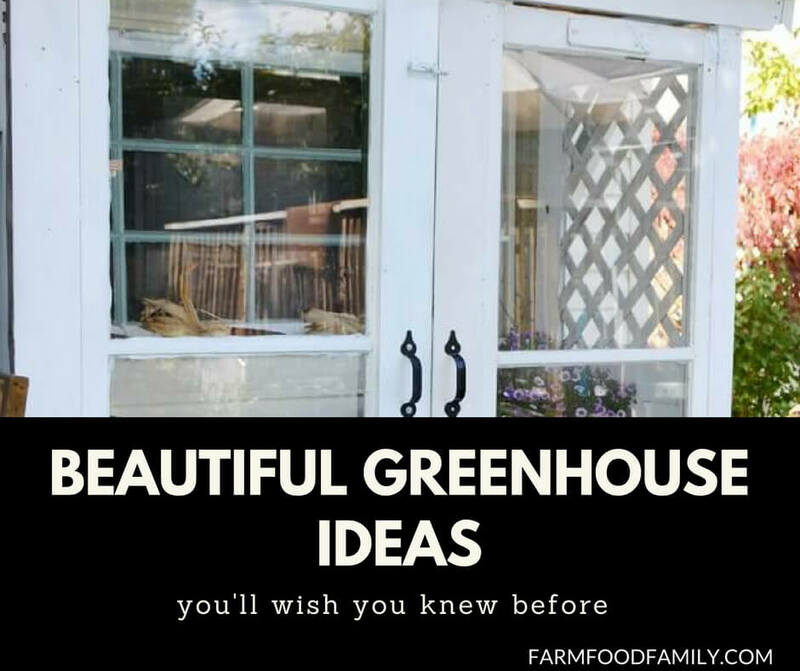 You can find the 30 beautiful green house ideas I listed in this article and make yourself one.